Charleston County School District has named Mark Connors principal of Harbor View Elementary, where he has served as interim principal since December 2017. Connors joined CCSD at North Charleston Elementary and worked as a third- and fourth-grade teacher for seven years. Prior to that, he was a kindergarten teacher in Novi, Michigan. In 2013, he became the district’s personalized learning coach, where he designed and implemented a learning framework at Angel Oak Elementary. 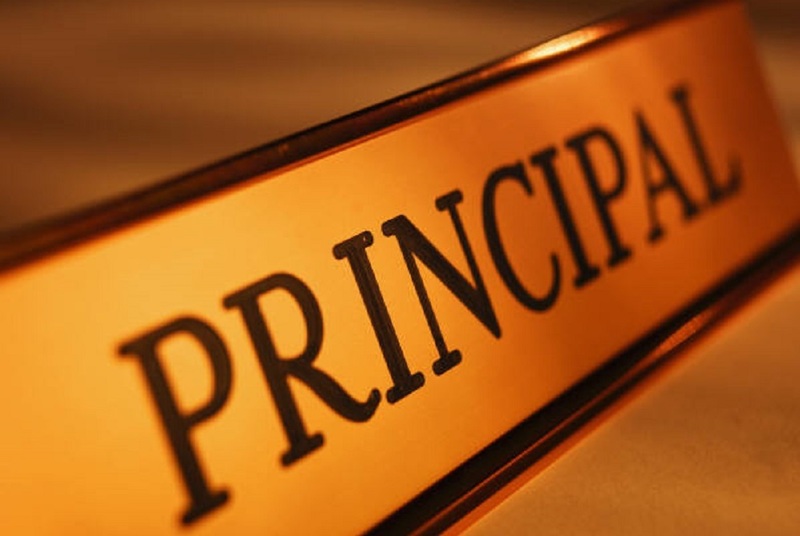 He also created and promoted personalized learning through professional development, and implemented a goal-setting and a feedback system for teachers. He also coached them to be better teachers in the classroom. He became Harbor View’s assistant principal in 2015. Connors holds both bachelor's and master’s degrees in elementary education from Michigan State University. He also has a master’s degree in educational administration from The Citadel. 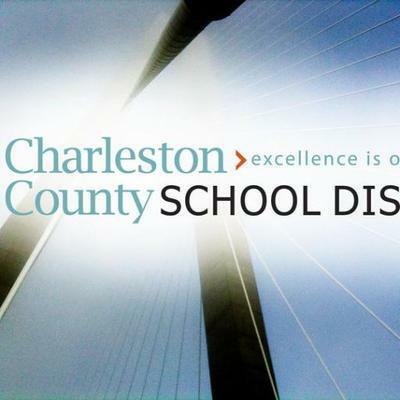 Want to get notified whenever we write about Charleston County School District ? Sign-up Next time we write about Charleston County School District, we'll email you a link to the story. You may edit your settings or unsubscribe at any time.